During the nineteenth and early twentieth centuries, millions of Europeans and Latin Americans went to live in the USA. Within a couple of generations, most of the French, German, Italian and Russian immigrants spoke only English, but many of the Spanish speakers became bilingual. Today there are about thirty million Hispanics in the USA who speak Spanish and English. Often the Spanish they speak is Spanglish, which is Spanish, but contains many words of English origin. Some examples of CyberSpanish are maus and chatear. Other words refer to everyday activities, and show a sense of humour: when Spanish speakers want to buy groceries, they ‘compran groserías’, and when they vacuum the carpet, they ‘vacunan la carpeta’. Spanglish is not only found on the Internet, but it is also spoken on TV, sung to the rhythm of rap and salsa, and even used by a number of famous Puerto Rican poets. Earthquakes are the shaking, rolling or sudden shock of the world’s surface. Earthquakes happen along ‘fault lines’ in the earth’s crust, and they can be felt over large areas although they usually last less than one minute. Earthquakes cannot be accurately predicted, although scientists are working on it. Most of the time, you will notice an earthquake by the gentle shaking of the ground. you may notice hanging plants swaying or objects wobbling on shelves. Sometimes you may hear a low rumbling noise or feel a sharp jolt. A survivor of the 1906 earthquake in San Francisco said the sensation was like riding a bicycle down a long flight of stairs. 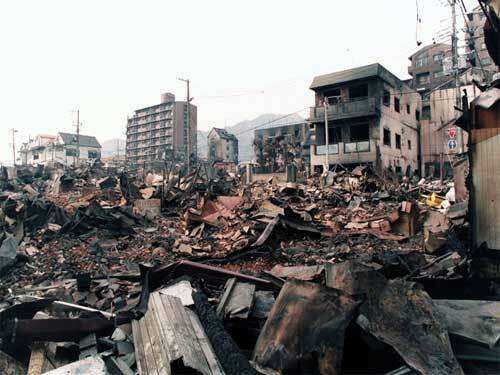 The intensity of an earthquake can be measured. One measurement is called the Richter scale. Earthquakes below 4.0 on this scale do not usually cause damage, but those over 5.0 on the scale do. A magnitude 6.0 is considered strong and magnitude 7.0 is a major earthquake. The most powerful earthquake ever felt occurred in Chile in 1960, near Valdivia, with a magnitude of 9.5, and the resulting tsunami reached Japan and the Philippines. Condorito is a famous Chilean cartoon character, a personification of a funny condor living in a fictitious town named Pelotillehue, a setting typical of many small Chilean provincial towns. Contrary to popular belief, he is meant to be a representation of the Chilean people exclusively. 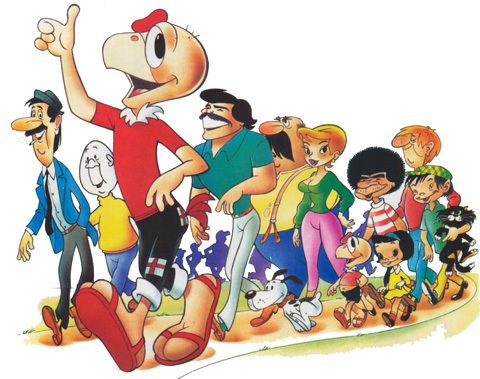 Condorito was created by the Chilean cartoonist René Ríos, known as ‘Pepo’. In spite of his Chilean origin, Condorito is very popular in several Latin American countries, in which the character is considered part of the general popular culture. Condorito and his friends are also featured monthly in a magazine that carries his name.